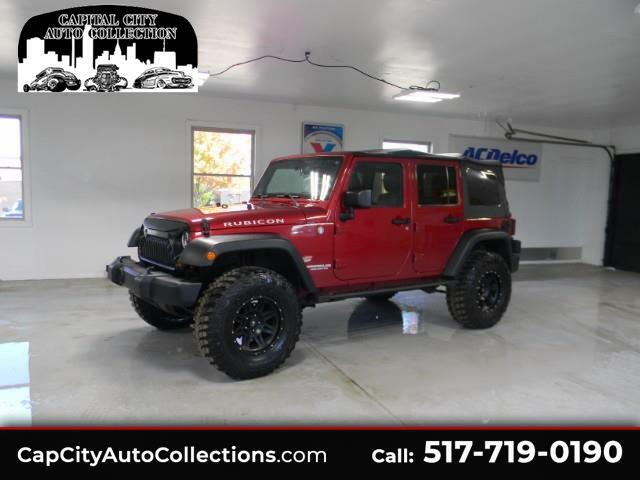 2012 Jeep Rubicon Unlimited in excellent condition garage kept maintained with an open check book. 3" rough country lift sitting on 35" B.F.Goodrich all terrains mounted on 17" pro comp extremes, brand monster grill with Octane halo lights, new ceramic brakes all around, tires have about 900 miles on them new a couple months ago. Jeep has never been off road or towed anything, comes with a hard top not pictured that is flawless also. Hurry wont last long this one is right in all directions.